This book came to my attention after I listened to Debra Winger read My Life on the Road by Gloria Steinem. The death of Justice Antonin Scalia precipitated selecting this title from my queue since Ginsburg and Scalia were known to have been fast friends despite their ideological differences. I am ashamed to confess how wholly unaware I was of the tremendous gender inequity around me as a younger woman. Like watching episodes of Mad Men it is an all too visceral reminder of just how far we’ve come and how much we’ve yet to accomplish. One reviewer wrote “her appointment to the Court by Bill Clinton will be seen as one of his greatest accomplishments” and I’m inclined to agree. Her quiet and pragmatic work on issues of equity and equality have made the world a little better and a little freer. Her uncanny ability to know which cases were ready to go forward and those that were not is helpful to think about as I examine current issues being debated in state legislative houses. Learning about RBG’s marriage was a revelation of both envy and delight. I’ve always admired those kinds of partnerships and this book made me appreciate Marty as much as Ruth. Supporting Ruth and her career was his proudest accomplishment. It reminded me of Paul and Julia Child’s marriage. 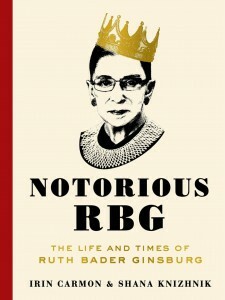 The life of Ruth Bader Ginsburg is one worth knowing and one easily presented in this quick read. 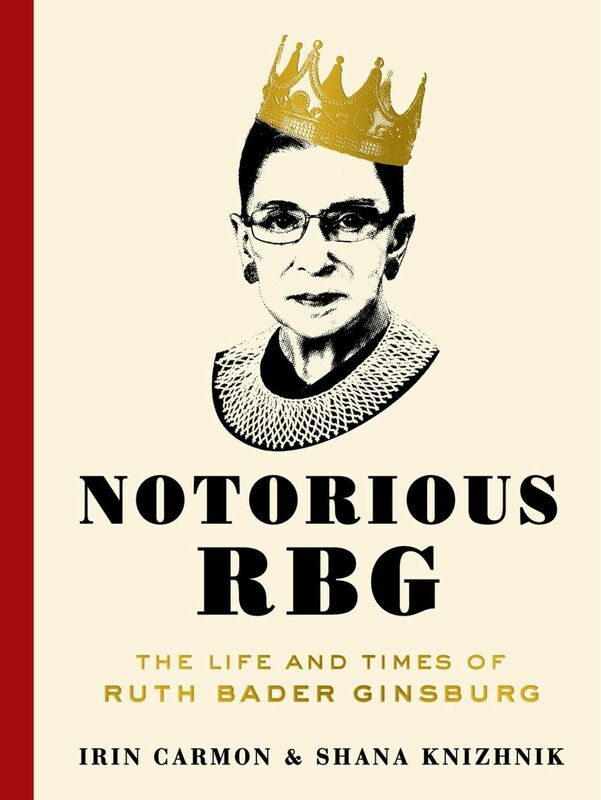 I don’t believe this book is meant to be a definitive biography of RBG but it is a tremendous introduction. This entry was posted in Books & Reading, General and tagged Friday Reads. Bookmark the permalink.